“Since the government holding in three CPSEs have fallen below 55 per cent, we need to replace them with new scrips. 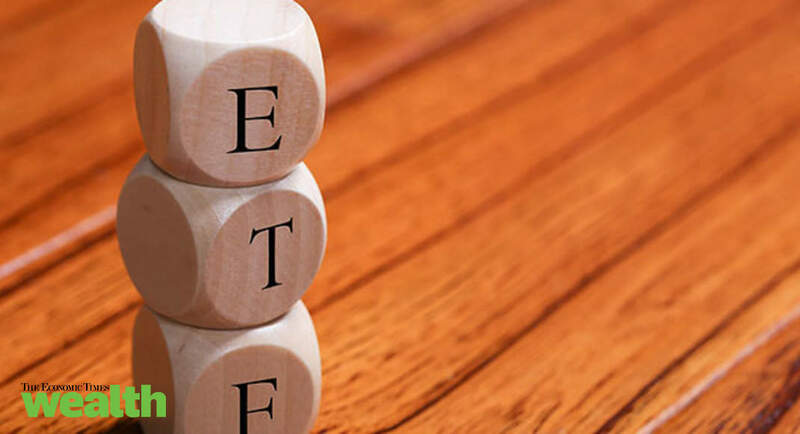 The number of companies to be included in the basket would depend on the weightage these new scrips would carry in the CPSE ETF basket,” an official told . Through the three tranches of CPSE ETF, the government has already raised Rs 11,500 crore – Rs 3,000 crore from the first tranche in March 2014; Rs 6,000 crore from the second in January 2017 and Rs 2,500 crore from the third in March 2017.